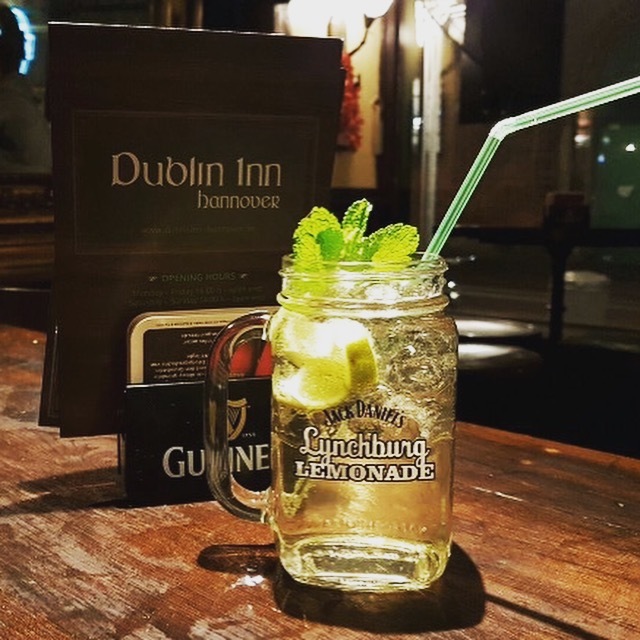 Since October 2016, the Dublin Inn has a new drinking menu with several new drinks. 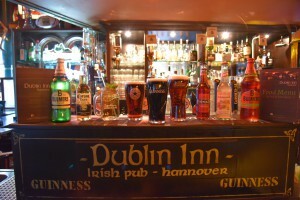 Following today’s trends, we have added a few new drinks to our big selection of drought beer, cider, special shots etc. This longdrink is named after Lynchburg, Tennessee, home of the Jack Daniel’s distillery. It consists of Jack Daniels, Triple Sec, lemonade, limes and fresh mint. The popular Mexican beer (that you know and love) made it in the new Menu as well. Served with lime, it is the perfect drink to lean back and enjoy the evening. These customer favourite ciders are now officially available on our new menu! In addition to our Strongbow cider and Magners cider, Bulmer’s Berry and Pear fulfill our cider collection! These tasty drinks are available year-round for those who prefer a sweeter alternative to beer. We also have new alcohol-free options available! This beverage is a combination of rhubarb juice and sparkling water served in a bottle. Sounds different? Just give it a try! By the way: Germans have a unique taste. Bionade is an organic fresh, sweet soft drink. We offer elderflower flavour. This delicious soft drink is made in Germany and is brewed using natural ingredients from certified organic farms. 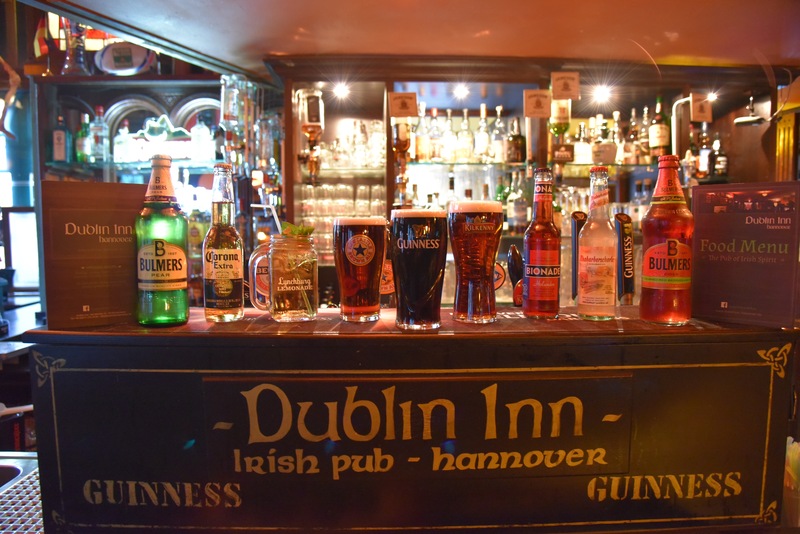 Even though we love our new drinks, Guinness will always be our No. 1 Beer! 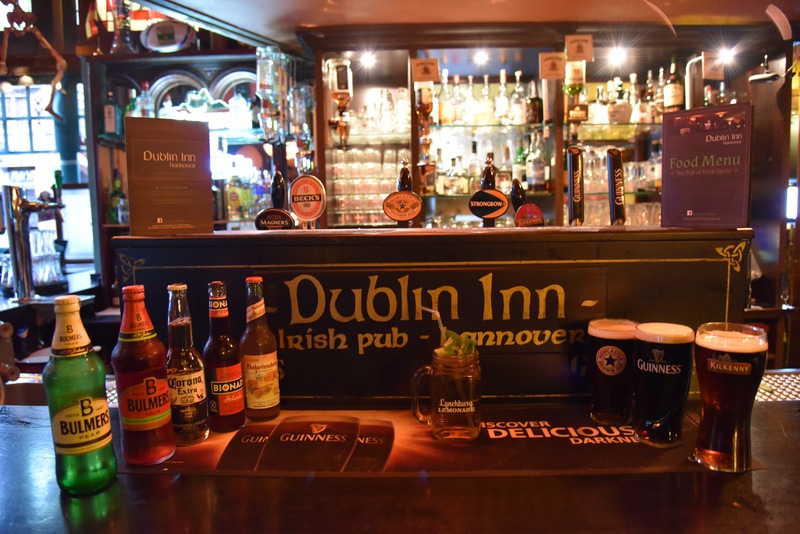 Visit the Dublin Inn to have a taste of our new menu. To book your table, call 0511 2157289. You can view our online menu here. Visit us on Facebook and Instagram to communicate with us and to get the latest information.